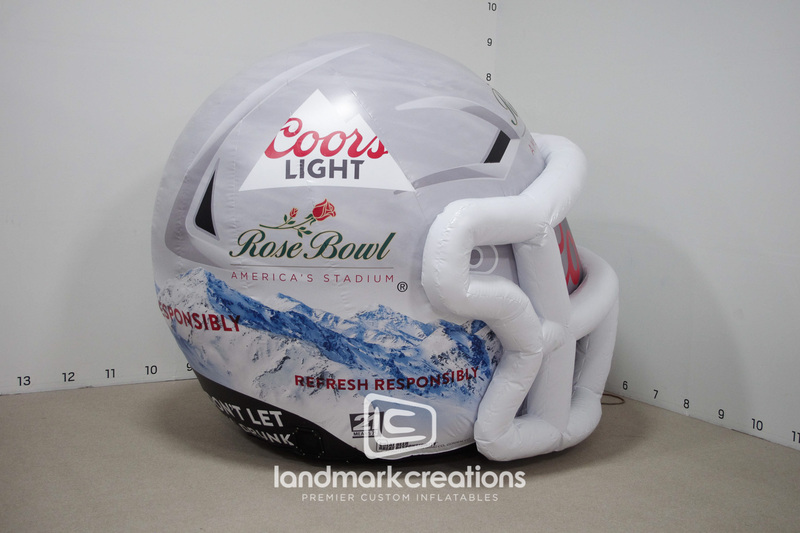 Fan Zone Encourages Safe Driving at 2018 Rose Bowl With Giant Inflatable Helmet. 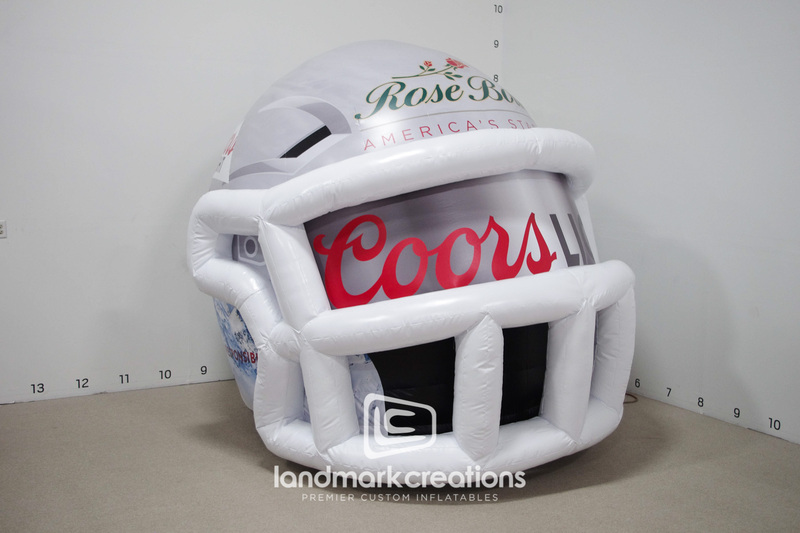 Fan Zone encourages fans to take the pledge of to drink responsibly at the 2018 Rose Bowl. 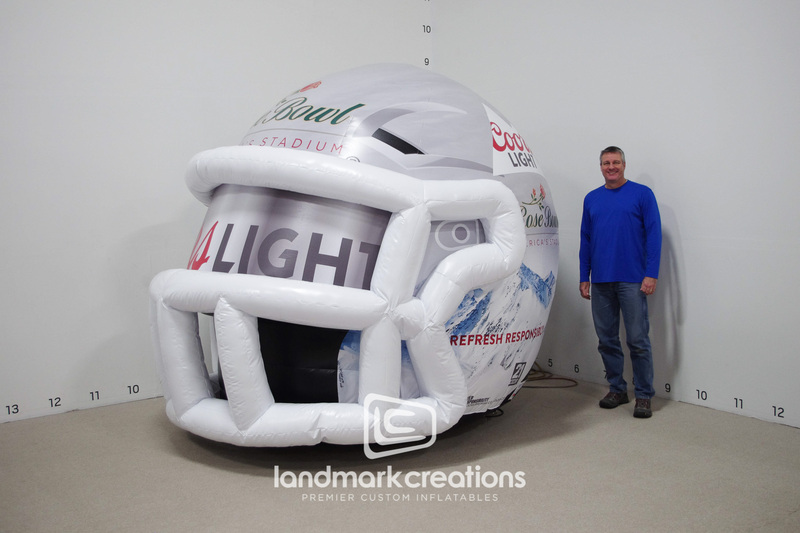 By allowing fans who take the pledge sign this giant inflatable, Fan Zone creates a perfect photo opp that not only spreads their brand but their message too!